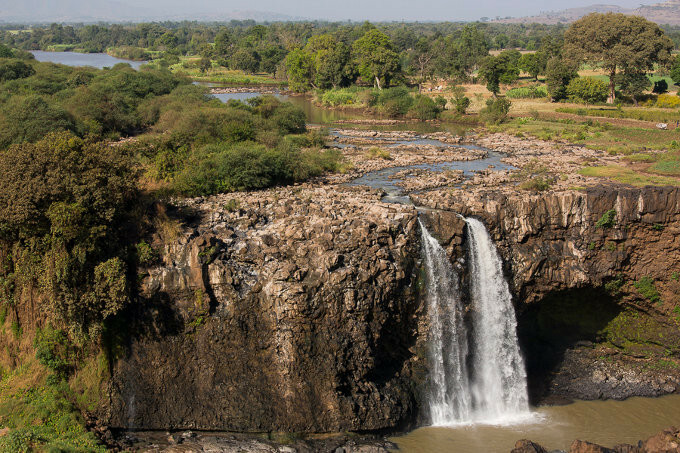 This article covers the prehistory & history of Ethiopia, from emergence as an empire under the Aksumites to its current form as the Federal Democratic Republic of Ethiopia, as well as the history of other areas in what is now Ethiopia such as the Afar Triangle. 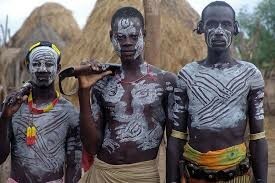 The Ethiopian Empire (Abyssinia) was first founded by Ethiopian people in the Ethiopian Highlands. 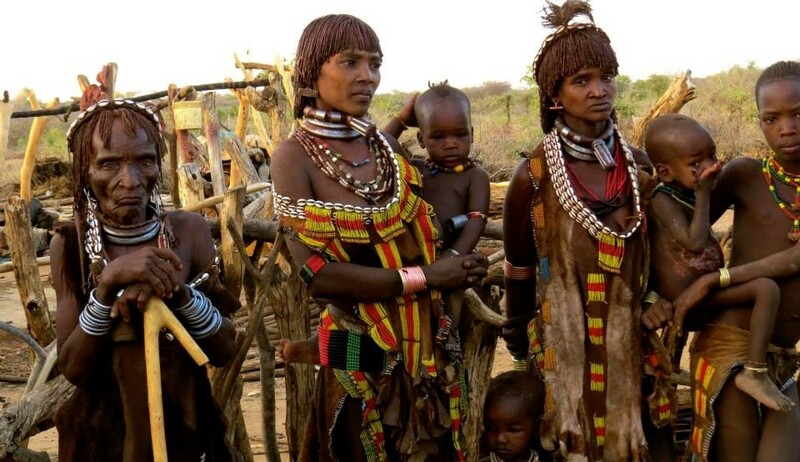 Due to migration and imperial expansion, it grew to include many other primarily Afro-Asiatic-speaking communities, including Oromos, Amhara, Somalis, Tigray, Afars, Sidama, Gurage, Agaw and Harari, among others. One of the earliest kingdoms to rise to power in the territory was the kingdom of D'mt in the 10th century BC, which established its capital at Yeha. 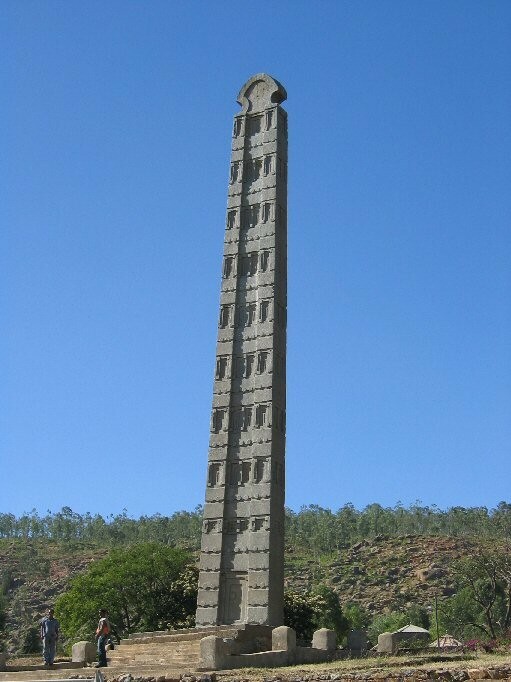 In the first century AD the Aksumite Kingdom rose to power in the Tigray Region with its capital at Aksum and grew into a major power on the Red Sea, subjugating Yemen and Meroe and converting to Christianity in the early fourth century. The Aksumite empire fell into decline with the rise of Islam, forcing the Ethiopians to move south into the highlands for refuge. 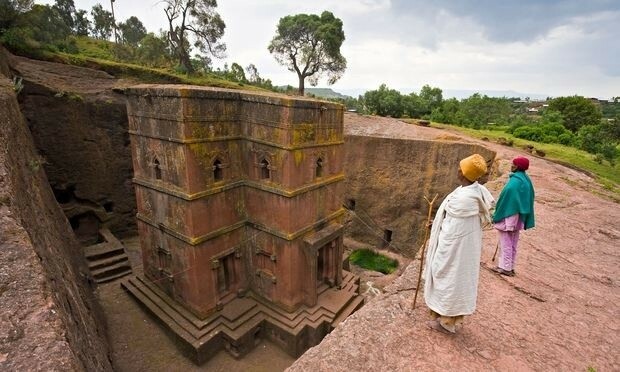 The Aksumites gave way to the Zagwe Dynasty who established a new capital at Lalibela, before giving way to the Solomonic Dynasty in the 13th century. During the early Solomonic period Ethiopia went through military reforms and imperial expansion that made it dominate the Horn of Africa. Portuguese missionaries arrived at this time. In 1529, a conquest of Abyssinia (Futuh al-Habash) by the Ottoman-allied Muslim Adal Sultanate devastated the highlands, and was only deterred by a Portuguese intervention. With both Ethiopia and Adal greatly weakened by the war, the Oromo people were able to invade into the highlands, conquering the remains of the Adal Sultanate and pushing deep into Ethiopia. The Portuguese presence also increased, while the Ottomans began to push into what is now Eritrea, creating the Habesh Eyalet. 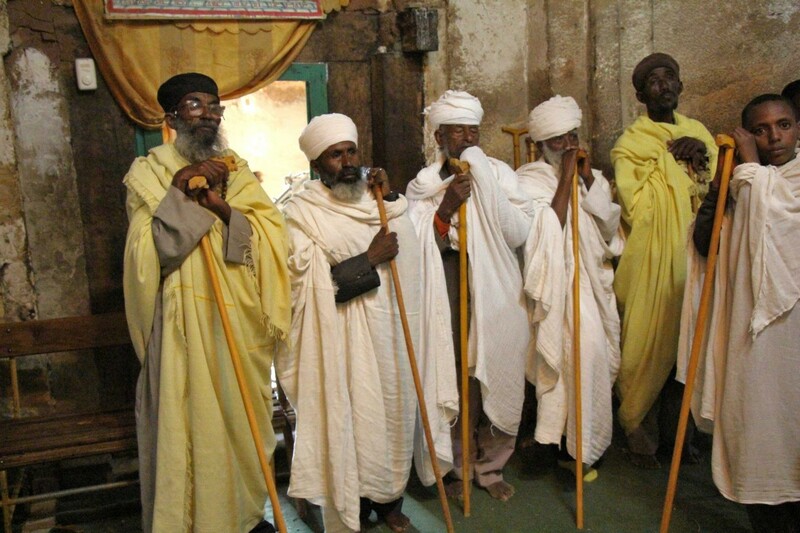 The Portuguese brought modern weapons and baroque architecture to Ethiopia, and in 1622 converted the emperor Susenyos I to Catholicism, sparking a civil war which ended in his abdication and an expulsion of all Catholics from Ethiopia. 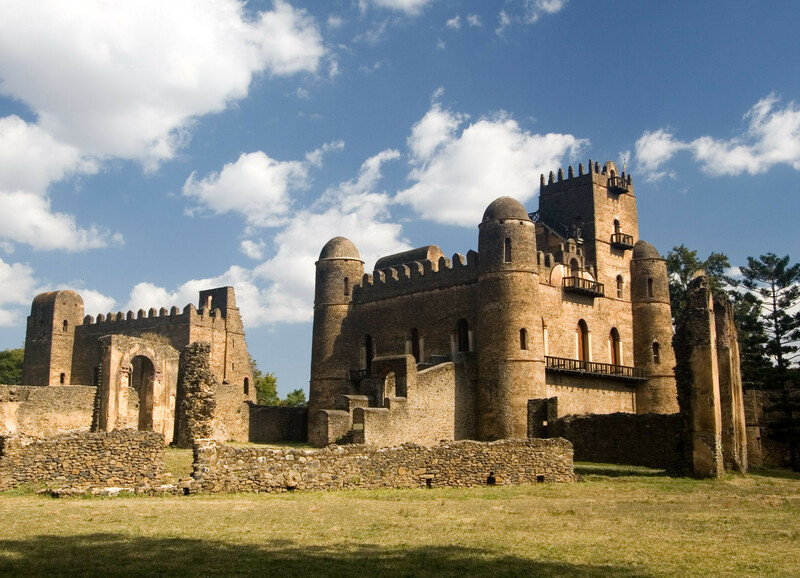 A new capital was established at Gondar in 1632, and a period of peace and prosperity ensued until the country was split apart by warlords in the 18th century during the Zemene Mesafint. 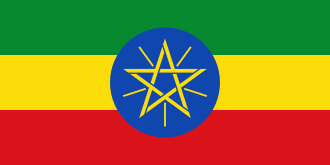 Ethiopia was reunified in 1855 under Tewodros II, beginning Ethiopia's modern history. Ethiopia began to go through a slow modernisation process under a leadership of Yohannes IV, and defended itself from an Egyptian invasion in 1874. He was killed in action in 1889. Under Menelik II, Ethiopia expanded to the south and east, through the conquest of the western Oromo (non Shoan Oromo), Sidama, Gurage, Wolayta and other groups, resulting in the borders of modern Ethiopia. 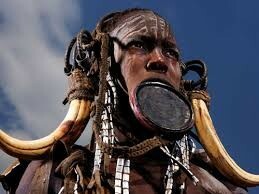 Ethiopia defeated an Italian invasion in 1896 and came to be recognised as a legitimate state by European powers. A more rapid modernisation took place under Menelik II and Haile Selassie. Italy launched a second invasion in 1935. From October 1935-May 1940, Ethiopia was under Italian military occupation. 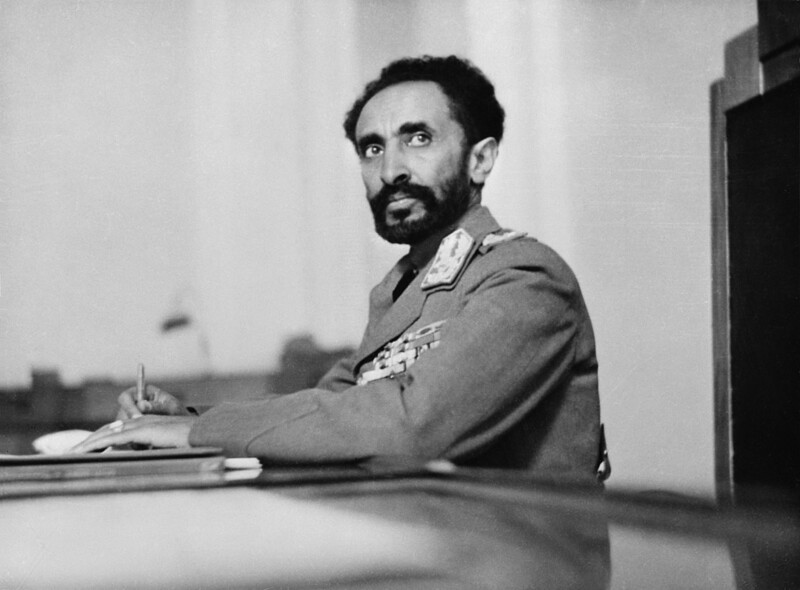 A joint force of British and Ethiopian rebels managed to drive the Italians out of the country in 1941, and Haile Selassie was returned to the throne. Ethiopia and Eritrea united in a federation, but when Haile Selassie ended the federation in 1961 and made Eritrea a province of Ethiopia, a war for Eritrean independence occurred, lasting until 1991. Haile Selassie was overthrown in 1974 and the militaristic Derg Regime came to power. In 1977 Somalia invaded, trying to annex the Ogaden region, but were pushed back by Ethiopian, Soviet, and Cuban forces. In 1977 and 1978 the government tortured or killed hundreds of thousands of suspected enemies in the Red Terror. Ethiopia experienced famine in 1984 that killed one million people and civil war that resulted in the fall of the Derg in 1991. This resulted in the establishment of the Federal Democratic Republic under Meles Zenawi. 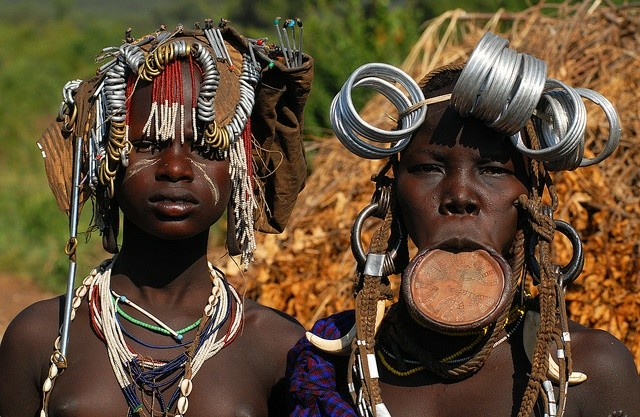 Ethiopia remains impoverished, but its economy has become one of the world's fastest growing.